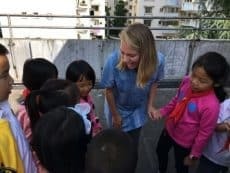 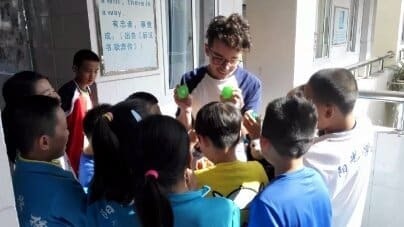 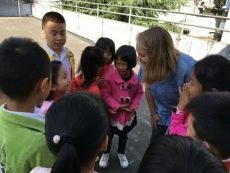 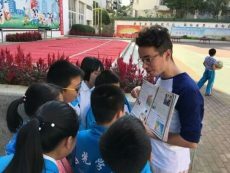 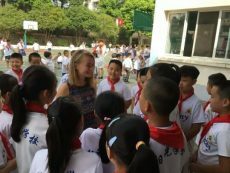 Sunny International School in Guilin, China has a number of fluent native English speakers working with the children every day. 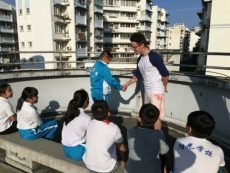 English corner is a weekly activity class on a Wednesday afternoon and is made to engage English speaking practice. 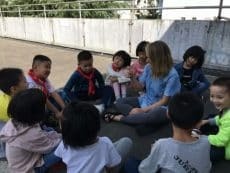 Taking place in a different class each week we aim to have the children practising conversations incorporated with whatever English vocabulary they have been learning each week. 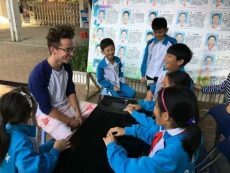 Have a look at some of the the fun classes below!